designed to help women of all ages grow in their relationship with Jesus. The Single Lady Ministry walks alongside single ladies and offers aid and support spiritually, emotionally and financially through Small Groups, Bible Studies, Mentorship and Benevolence. As Single Women life can become difficult to walk alone. Often there aren’t enough hours in the day for the single mom or the house is simply too quiet for the widowed wife. Across the board we want you to know that you are loved and have support. Our care team is here to walk with you, through life’s toughest days. Ladies across Muskoka gather together several times a year for our events. These events are meant to be opportunities to connect, make friendships and receive Christ-like encouragement! Don’t miss out on these connecting opportunities! 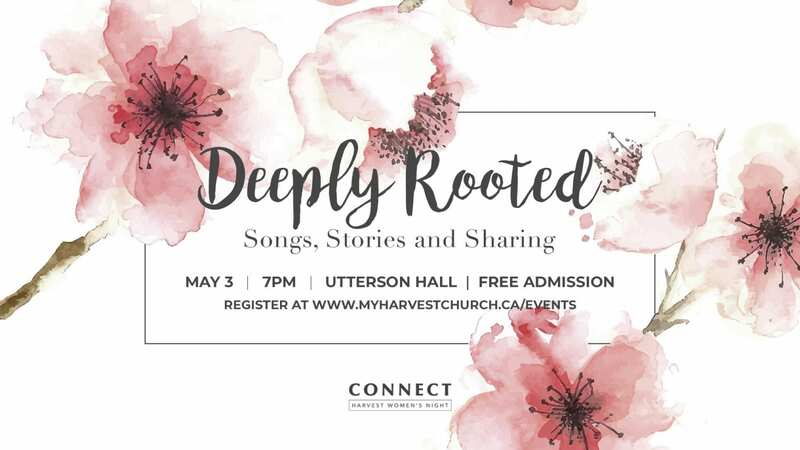 Pathways Women’s Mentorship is a new ministry at Harvest Muskoka that is passionate about women’s place in that Kingdom and about women helping other women as they pass through the various seasons in their lives. It’s the mission Pathways mentorship team of Pathways to see women renew their minds by understanding the grace of God and who they are in Christ, be emotionally healthy, spiritually healthy, and to be able to bless others because God has blessed them.